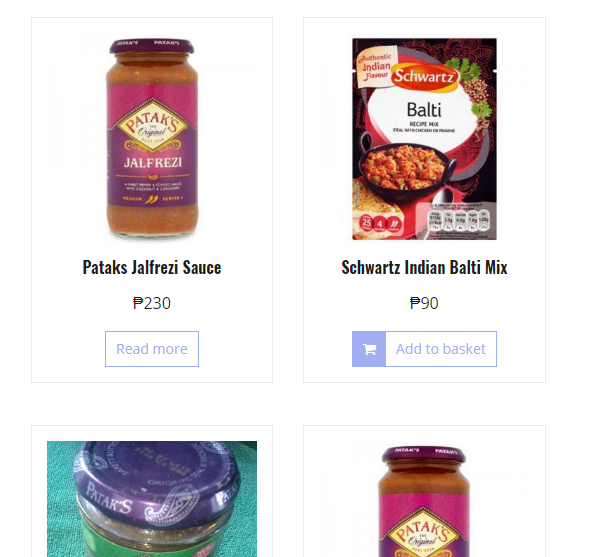 I was delighted to come across a sauce, I mean source :), of British grub here in the Philippines. It’s a website run by another British expat from Leyte. No problem though as he arranges shipping through LBC. 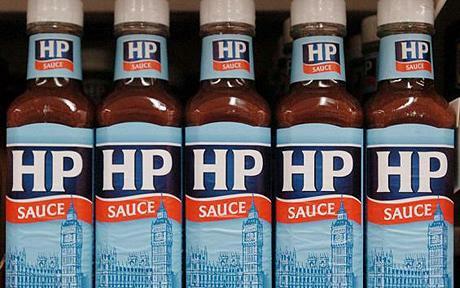 Funnily enough, HP sauce can be bought in many supermarkets here. But the guy in Leyte stocks a lot more foodstuffs that all Brits are familiar with. Most of it seems to be from Asda, Lidl, and other UK supermarkets. No matter, it appears to be a good selection right across the board. The prices are reasonable too. I think I’m lucky. I can eat the local food and find most of it delicious. I was the same in Thailand and come to think of it, the same where ever I have travelled. Some are not so fortunate. They can’t do without their fix of British grub. The name of this enterprise is Mike’s Imported English Goods. They have a Facebook page so click here to go through to it. 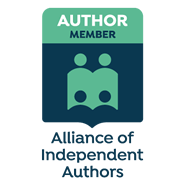 If you prefer you can click here to go direct to the website. I must admit some of the stuff caught my eye and actually made me hungry. It’s only occasionally I do yearn for some good old British grub. That includes curry – the national dish of the UK. It used to be fish n’ chips but no longer, possibly owing to the price of white fish these days. I can assure you there is a wide range of foodstuffs including English-style chocolates. I’ll certainly try it out very soon. 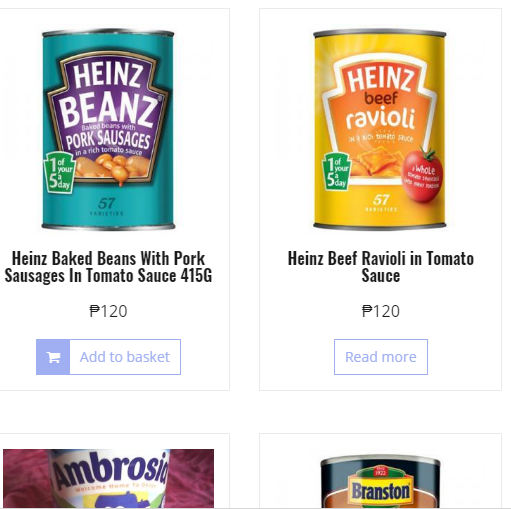 Mike founded Mike’s Imported English Goods to cater for the growing demand for British goods in the Philippines. The majority of customers are British expats, who crave for “food from home”. The business is growing rapidly and we now have an online store to simplify the ordering process. Customers may also visit our shop in Ormoc, Leyte. Why don’t you try it out too? I wonder why companies such as Heinz & HP change their labeling for the UK. The other products sound Indian rather than British? Thanks. Here in the US the big turn in diet is toward Latino food. I can’t take to it. It’s either too dry, over cooked or too spicy! I love spicy food. By Latino, I assume you mean Mexican? I do love Mexican food too. But it’s like anything else, if it’s not authentic or badly cooked then it is still garbage! That is Latino 🙂 I guess most is influenced by the Spanish? Much of the food here is Spanish influenced – lechon, adobo etc.